These are a few of our travel essentials, which you may not have thought of. When we fly to an event we can’t bring all of these things, so the list is divided up based on type of travel. If you have good suggestions to add, please comment!! When was the last time you shared a hotel room and there were enough plug-ins for everyone’s mobile devices, laptops, hair appliances, etc? This is a must-have particularly if you’ve got more than two people in your room. Sure, you hear a lot of music all weekend in the ballroom. But to relax in the room and/or host a room party, you need some portable speakers to plug in your mp3 player. This takes care of a few common problems, including hotels not providing enough towels, towels not being changed when you need them to be, towel-hog roommates, and convenience. 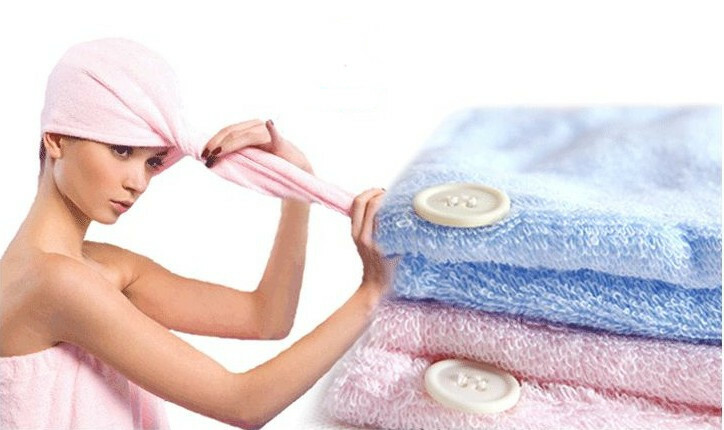 This is an example of a fast-drying hair towel like Maria uses–she found hers at Beddington’s. This is a must-have if you make most of your own meals in the hotel room, like Maria does. It’s also useful if you tend to get stuck in the ballroom for hours waiting for competitions. It’s healthier and cheaper than eating every meal all weekend in a restaurant, and for people with food allergies like Maria it may be the most practical way to stay fed during a dance event. Maria found her “Light My Fire” set at Mountain Equipment Co-Op (MEC). She uses the main case to carry sandwiches with her. The big bowl is for her breakfast and the small one is for nuts and dried fruits. The case also includes a “spork” and cutting board. MEC and stores like it have a variety of similar kits. To avoid walking around with a make-up streaked white hand towel from your hotel room, bring a few darker coloured towels for your dance bag. It’s not always possible to get a fridge in the hotel room, but if you’ve got perishables like yogurt or sandwich meat, this will save the day. Keep a big ziplock baggie inside of it, fill the baggie with ice, and pack your perishables in the cooler. Here’s one of the style that Maria uses. When we fly in to events, we always try to find a nearby grocery store to add fresh fruit and dairy to this list. Whether you use them for shoes, groceries, sweaty clothes, or new purchases, you can’t go wrong bringing some extra shopping bags, ziplock baggies, and shoe bags. It’s hard to get a good night’s sleep at a dance event. Sometimes you run on just a few hours a night–so you might as well make those precious hours comfortable. Nothing helps to fall asleep in a foreign bed as well as your own pillow! You can, for that matter, bring your own towels and other creature comforts–but it makes for more things to forget to pack home. Although we don’t bring microwaves, toaster ovens, or crock pots, we know people who do–and they prepare full delicious meals in their hotel rooms.